HVAC for Beginners is an informative website that explains the intricacies of air conditioning in language laymen can understand. HVAC stands for Heating, Ventilation and Air Conditioning, and the science and engineering behind it endeavors to control and maintain the temperature, humidity, air quality, and the movement of air. As it is a rather complex branch of engineering, consumers cannot easily make informed choices about various appliances and brands for their use. Avoiding being swindled is a major aim of the website. It also helps you go green by selecting less power-hungry appliances and making informed choices about renewable energy appliances that save energy costs as well as saving the environment. HVAC-for-beginners.com tries to be a user-friendly website with Microsoft translator links to translate all webpages into your native language. 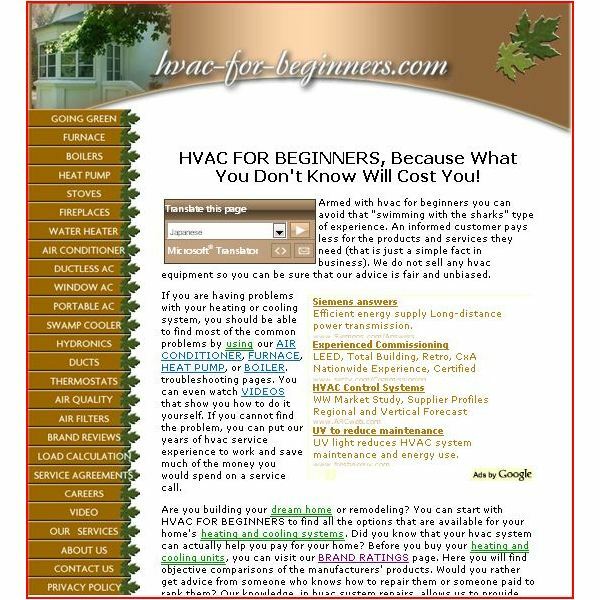 HVAC-For-Beginners.com was founded by Richard Reed, who has had long experience in the HVAC industry. He previous owned a contracting company named "Richard Reed Heating and Air Conditioning, Inc." Now in the consulting business, the website provides tons of information for home owners and DIY enthusiasts. The site gives the latest information on heating and air conditioning products worldwide. 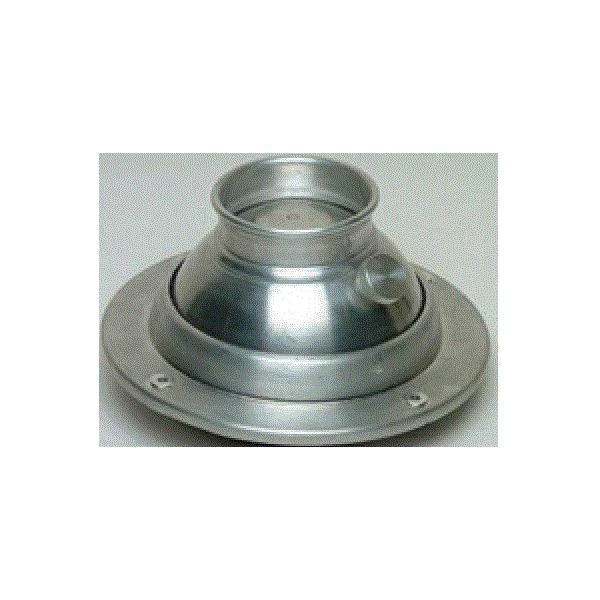 The site is very comprehensive with well written separate subsections for different types of equipment and devices. There is information on going green, furnace basics and selection, boiler types, heat pump basics and selection, stoves, fireplaces, water heaters, air conditioners, ductless AC, window AC, portable AC, swamp coolers, hydronics, ducts, thermostats, and air quality, among others. 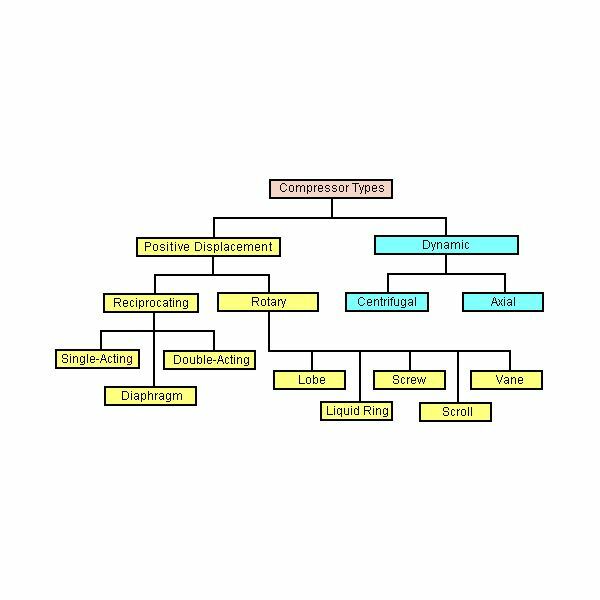 All subsections have been nicely written by professionals in simple easy to understand language and explain the basics of operation of the appliance, its use, and a guide to selection. We will be reviewing some of these interesting sections one by one. In this section of the website, the ratings of various brands of refrigeration and air conditioning appliances are given by professionals. The ratings are on a scale from 1 to 5 stars. The ratings are given in conformity with the best product in terms of technology, dependability, performance, and durability. Within each class, the best rating is given to the appliance that gives the best value for the money. This section of the web site gives you information about going green. It states that there are three simple basic ways to go green and they are Reduce, Reuse, and Recycle. The information ranges from special paints that insulate your walls and lower energy bills to LED lighting, ways for net metering, solar power for heating and electricity generation, and the use of wind turbines. 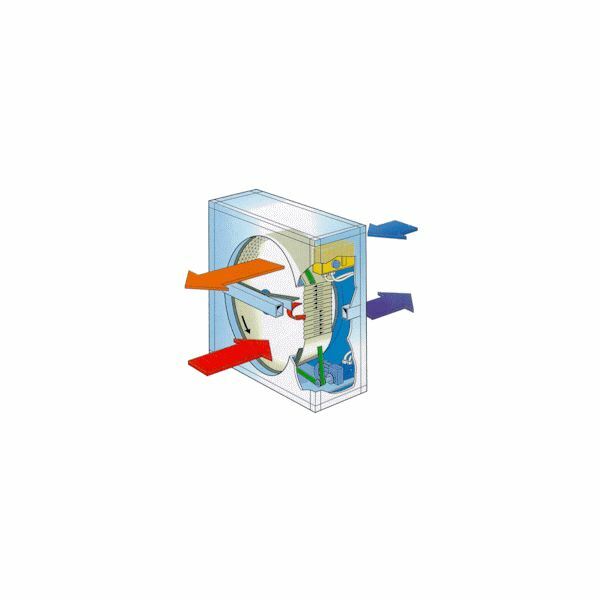 It also guides you in the use of combined heat and power (CHP), a latest technology that allows the electricity to be generated where needed, saving transmission losses and costs while providing local heating or cooling for nearby communities. 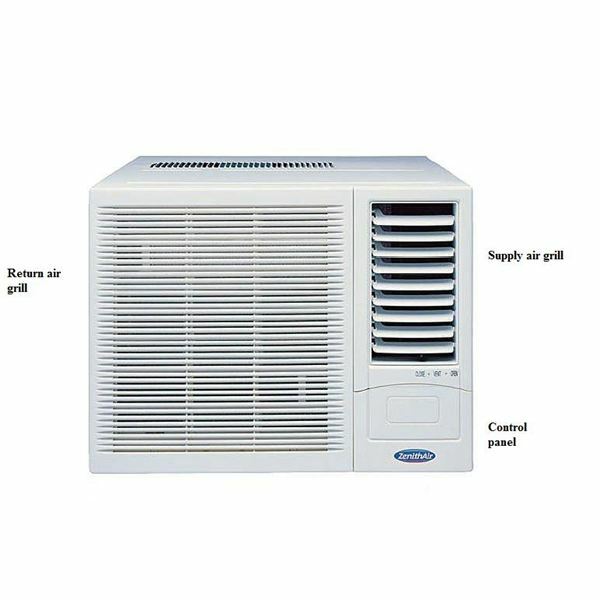 Swamp coolers, also known as evaporative coolers or desert coolers, are commonly used in places where the ambient relative humidity is below 50 %. They use the cooling effect due to the evaporation of water for temperature control. They are found most often in Asian countries but less so in America other than in the desert southwest. 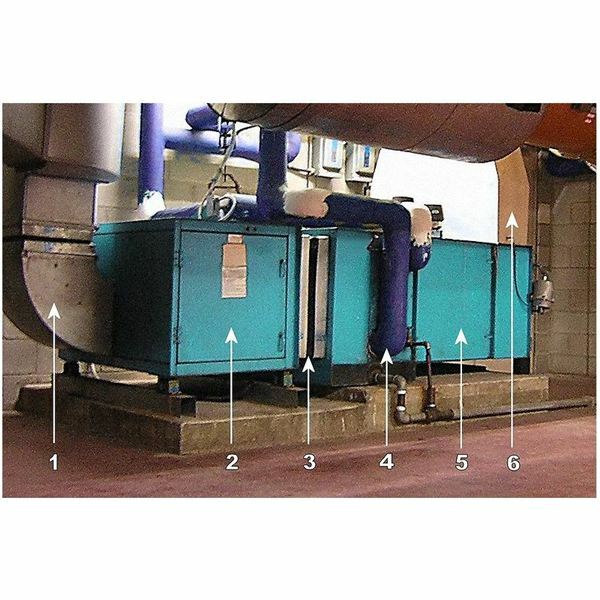 The site has good reference material on these types of coolers and guides to selection and usage. 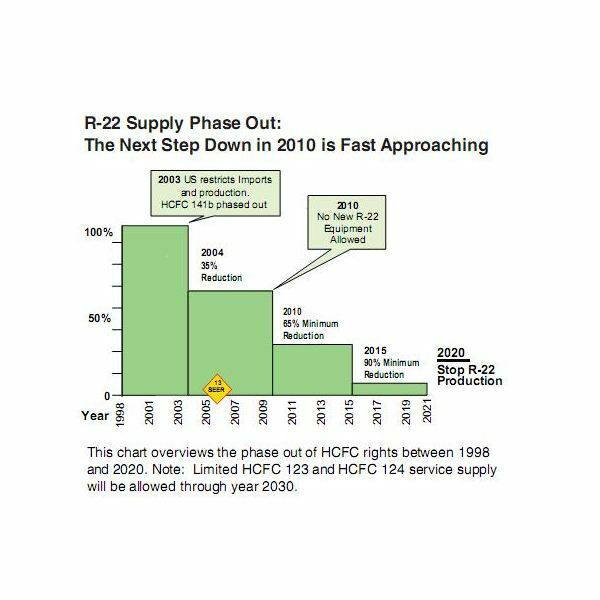 Hydronics is the science of using water to transfer heat. 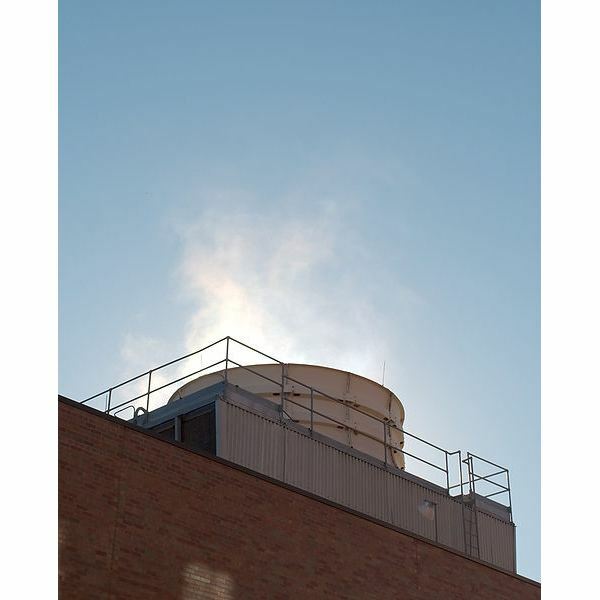 Earlier the use of high temperature boilers that generated steam was used for heating. 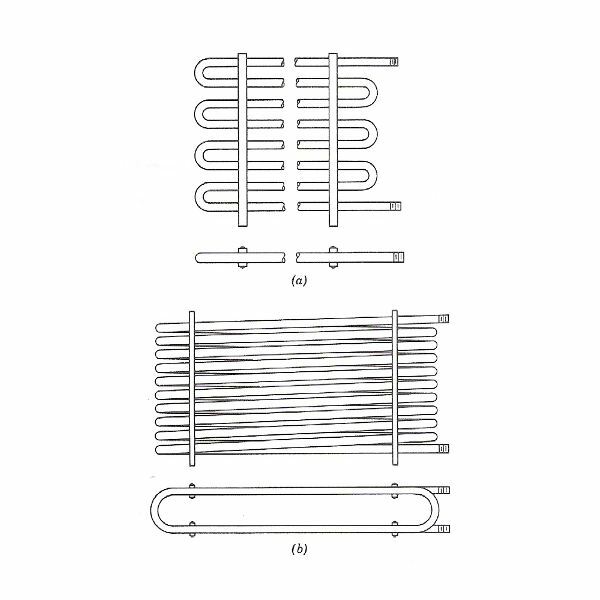 Nowadays low temperature boilers that produce hot water, but not steam, are used for heating. The site introduces us to hydronics as well as to the latest technology of radiant floor heating system where un-carpeted floors can be heated providing a comfortable environment. It also informs you of a choice of combining geothermal heating with hydronics and going green. Air quality is an important aspect of HVAC and concerns the control of humidity, cleaning and filtration of air, and temperature control. This section informs and guides you about mold control, odor control, and humidity control. In conclusion, HVAC-for-beginners.com is a well-designed, user friendly, and informative website that enables consumers to understand the basics of HVAC and to make informed and correct choices about appliances. The site is rich in content and concepts that are explained in very simple language for laymen and home owners. We give it a five star rating.